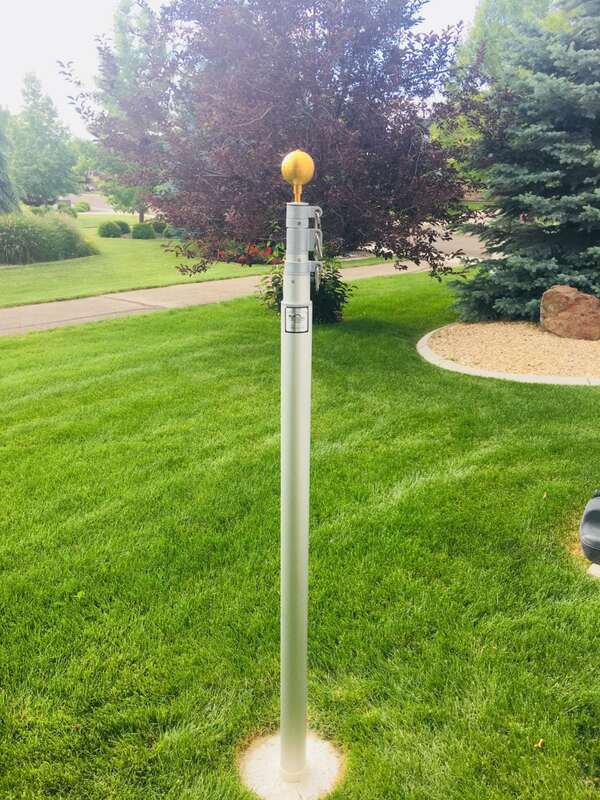 The Titan Telescoping Flagpole is superior in quality to anything on the market today. They are proudly made in the USA and are made with only the finest materials inside and out. 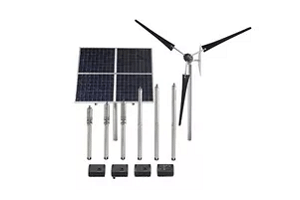 You can view the Titan Telescoping Flagpole Kit by following this link. Installation prices vary depending upon location. The SQFlex family is an environmentally-friendly water supply system. 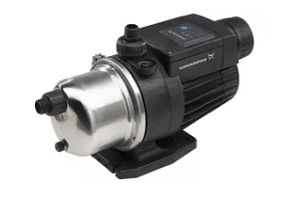 SQFlex pumps are fitted with a permanent magnet motor which enables the efficient use of energy from a wide range of supply options. 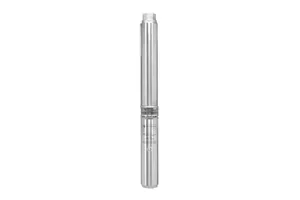 We carry a few different brands to fit your needs, from 1/2 HP to 5 HP, in 5 gpm up to 45 gpm for all your water needs. 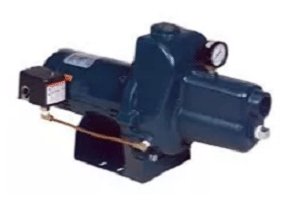 1/2 thru 3 HP Up to 40 GPM / 330 PSI, stainless steel pump end. 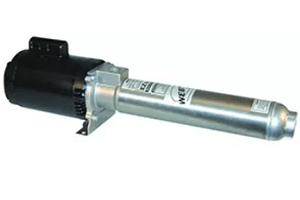 Ideal for supplying fresh water to homes, cabins, farms practically anywhere that has a suction lift of 90’ or less. 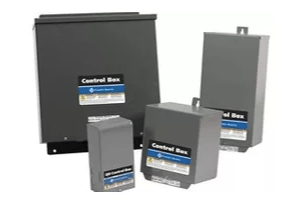 All the accessories for your pump system from control boxes, pump wire, torque arrestors, valves and pipe. If you need it we have it. EcoNuMex utility pipe is for those low pressure applications where an NSF approved pipe for potable water is not necessary. Our EcoNuMex utility pipe will use the same insert fittings as our SIDR-15 ASTM D-2239 NSF approved pipe. Our linear low density drip irrigation tubing is made to fit all common fittings. 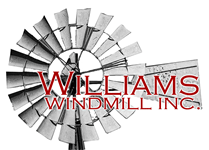 Williams Windmill provides submersible pumps and more to Albuquerque, Tucson, Las Cruces, Santa Fe, Roswell, Carlsbad, Socorro, Lemitar, and surrounding NM communities.